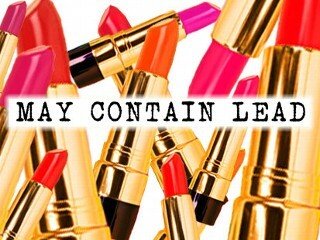 This article follows the events of the stand against toxic chemicals, such as lead, in lipstick. Past studies have revealed high trace amounts of lead in lipstick and candy. However, the FDA and other agencies agreed that comparing lipstick to candy was unfair, because candy is for consumption while lipstick is just for topical use. Some companies are still not at fault because of the law that requires them to give warning of cancer causing chemicals only when the trace levels of lead exceed the allowed limit. Many still oppose big business lipstick companies for fear that cancer could strike them or even worse, their kids. 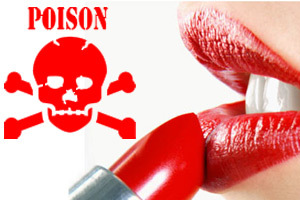 The scary truth behind toxic chemicals in makeup products was no secret to me. I saw posters, ads, and other forms of propaganda against chemically harmful makeup products when I was very young. I do agree with the people fighting against the major perpetrators of high trace levels of lead though. Even if health agencies use the argument that lipstick should not be compared to candy because it is not meant for consumption, it still does not excuse them from putting toxic products on the shelf. 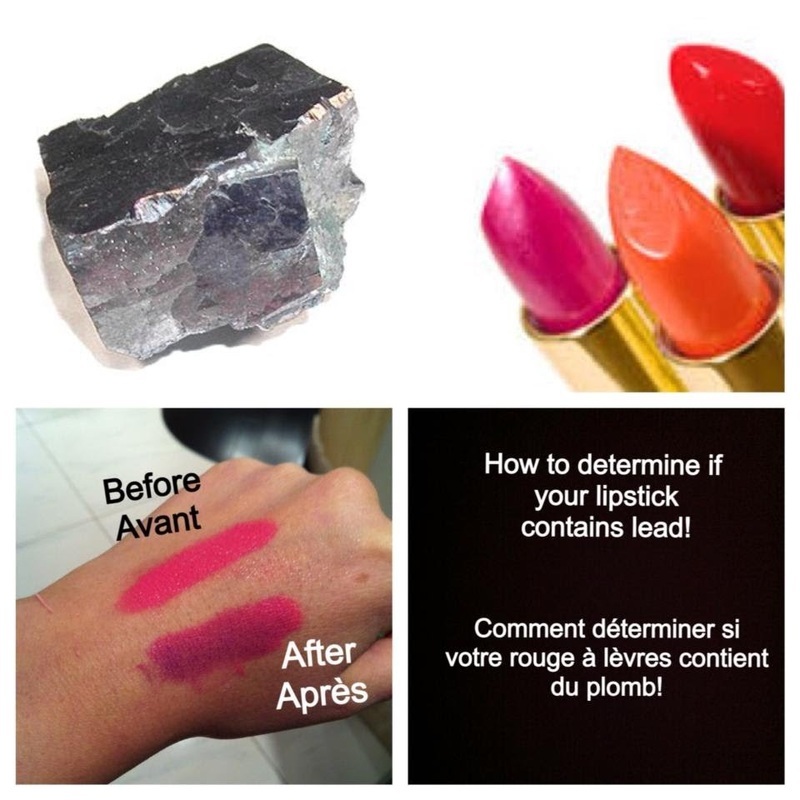 I'm sure there are alternative ways to make beautiful, effective lipstick without using mineral ingredients that contain lead. The fight rages on to this day, with hopefully, a foreseeable end.